Minneapolis Southside collective Unknown Creatures continue their way through the cloud of Minneapolis hip-hop scene. 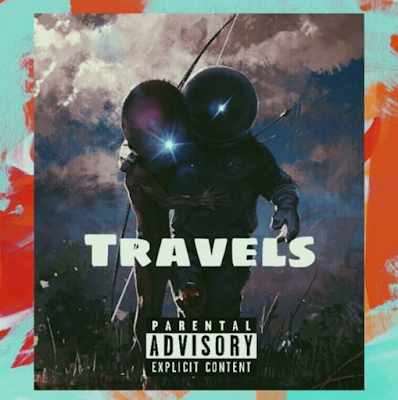 On their new track "Travels"produced by Aquarius Minded, they add their unique sound to the scene from their upcoming Book of Spells. Be sure to listen to Francis Brown x Jahkobi's Veggies EP as well.